At Maryland Chiropractic & Physical Medicine, we will work with your other healthcare providers to create a custom plan that is right for you. Read on to learn more about the benefits of chiropractic care. Contact us today to learn more. 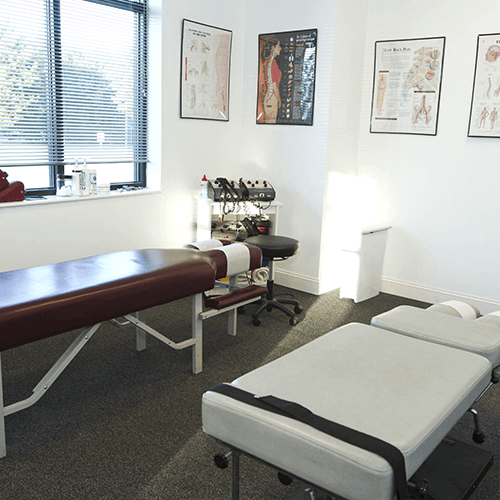 Our office and treatment area is set up to be comfortable and relaxing. Chiropractic care can help with injuries and overall health. Chiropractic can treat several medical conditions, ailments, and injuries. Furthermore, it is a safe and natural treatment that is designed to improve your body’s overall health. Dr. Curran and Dr. Schmitt will work on a treatment plan that works for you and is convenient for your lifestyle. Contact us today. There is no commitment necessary. Maryland Chiropractic also offers same-day appointments, so don’t wait! 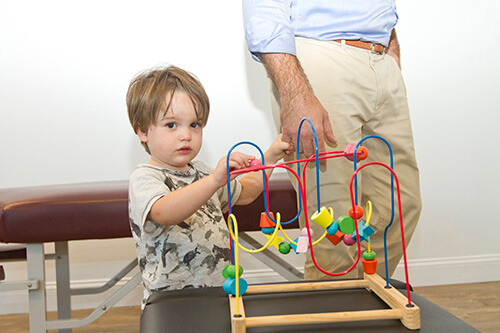 Having kids of our own, we know the benefits that chiropractic treatment can give to children. Even infants and toddlers can benefit. With regular treatment, it has been known to decreasing ear infections, reducing colic pain, improving immunity, reducing acid reflux, improving sleep, and more. Come in to talk to us about your children’s health, parent-to-parent.